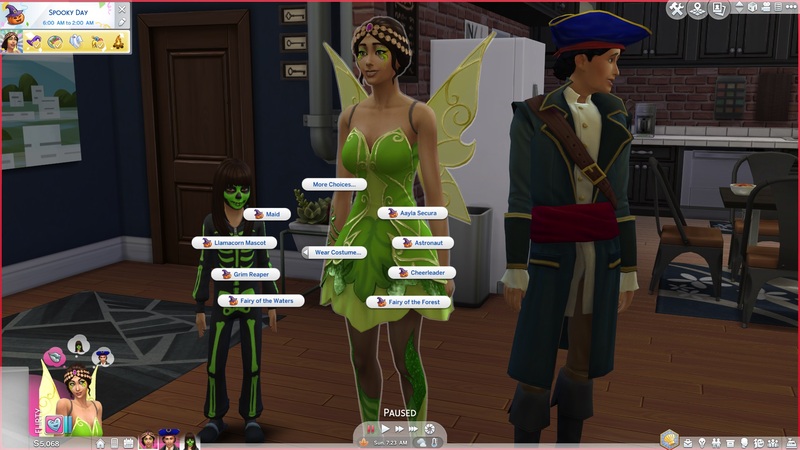 Mod The Sims - More costumes for holiday tradition. More costumes for holiday tradition. by Peterskywalker! Posted 9th Jul 2018 at 3:16 PM - Updated 7th Dec 2018 at 5:21 AM by Peterskywalker! 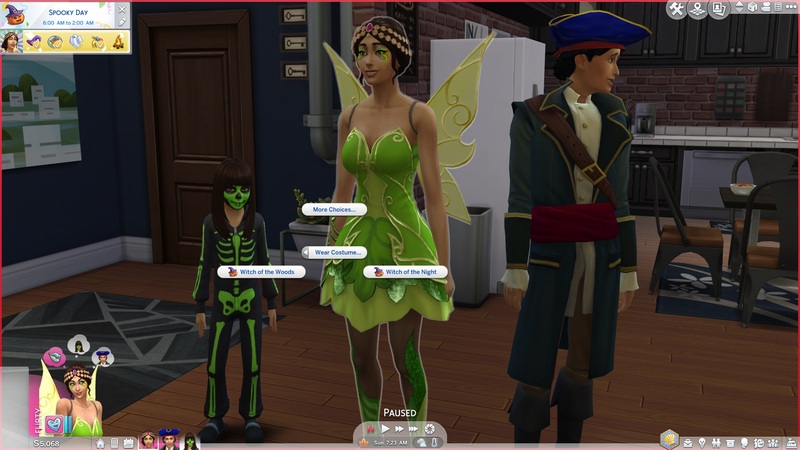 Update 8/21 V2 This time the female ninja outfit, the female and male llama man costumes from spooky day stuff and the third female fairy costume have been added (tested by me). Also added holiday helper costume for children when I found out it was tagged as a costume. Didn't add any others to keep the packs needed at a minimum. 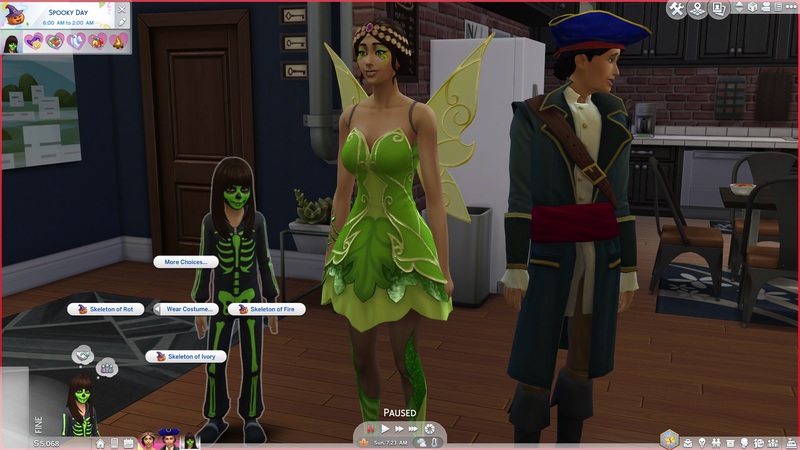 Has it bothered you that sims can't wear any of the costumes that came with Spooky Day Stuff during the wear holiday costume tradition. 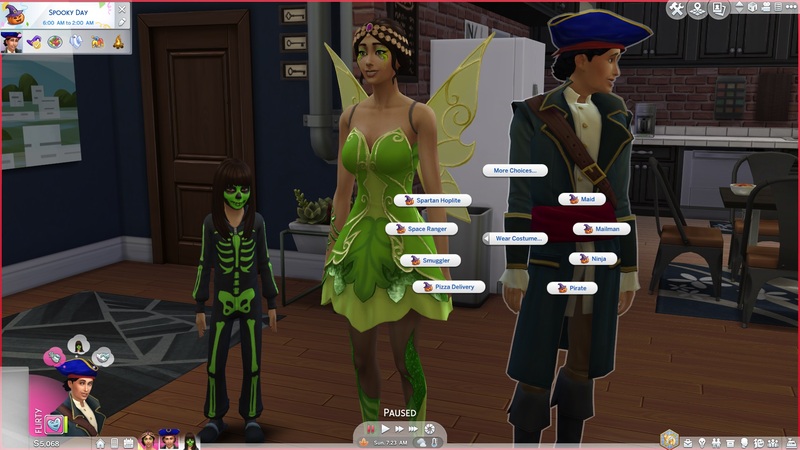 Adults still get a plethora of costumes, but this leaves kids with only two measly costumes. 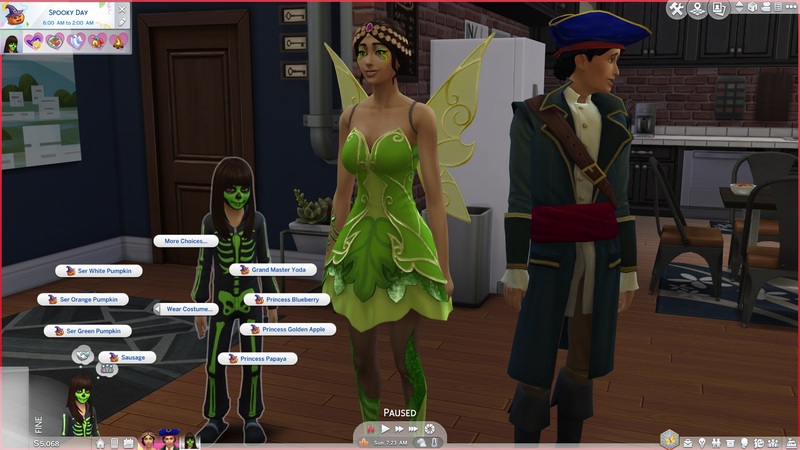 This mod adds the costumes from Spooky Day Stuff when choosing what costume you want to wear for the wear costume holiday tradition. 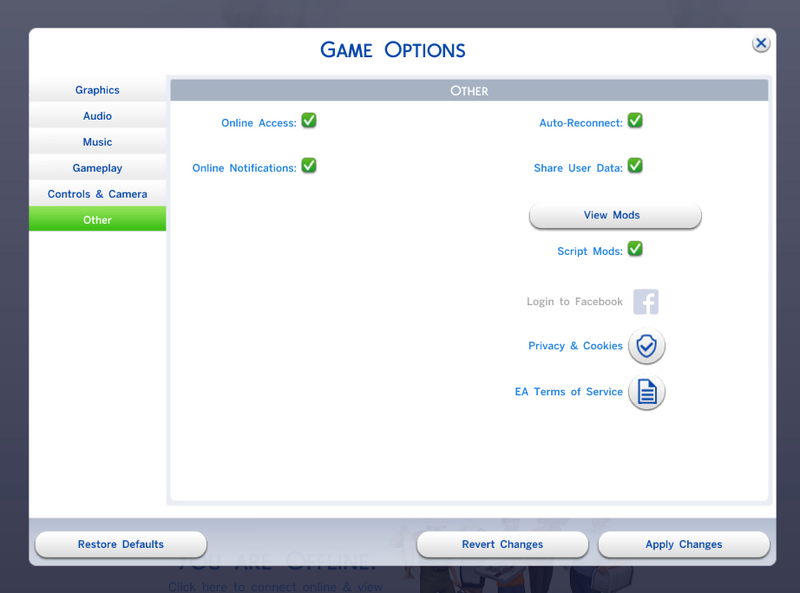 Moddifies 188496 wearCostume_ChangeSelfInteraction and will conflict with any other mod that modifies the same resource.